Guardianship's offer the most restrictive types of decision making needed when individuals cannot make decisions for themselves. The Court appointed Guardian is responsible for decisions about living arrangements and care provisions. There may come a time when decisions such as living arrangements, independently, with relatives, assisted living, nursing care, medical treatment, financial affairs and personal care can no longer be handled by the patient. In these cases a court may establish a Guardianship. This includes individuals birth to death, elderly because of health conditions, minors because of age and persons and/or property that has become susceptible to fraud or undue influence. 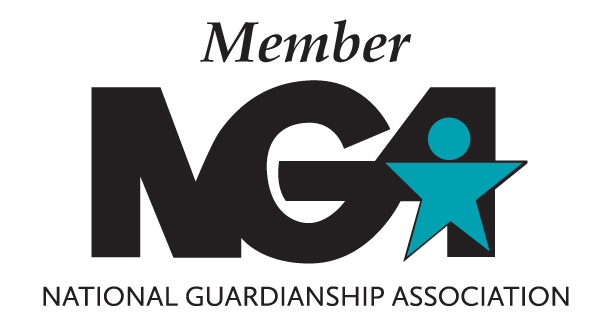 Contact Baker and Associates today, someone you can trust without reservation, and with their other trusted member professionals, can assist you by providing Guardianship Administration Services that fit your needs.